The Valley District is one of 31 districts in Civitan International and includes all Civitan Clubs in west Tennessee as well as those in southern Kentucky These 46 clubs, have a membership of over 1200 very active and motivated Civitans who year round serve their communities in a variety of ways with special emphasis on helping those with developmental and physical disabilities. 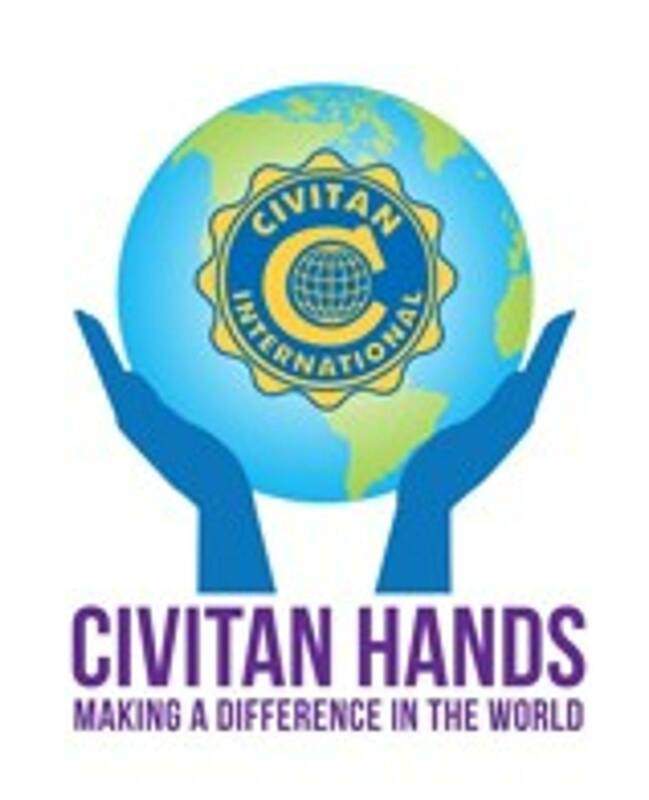 Visit the Civitan International page to learn more about Civitan as a world wide community service organization. The International Convention page has information about this important and exciting annual event as well as links for more information and registration. and check out the Valley Blog, where members can get the word out about their clubs project/event or share what’s on their mind about Civitan. Need more info about Civitan or the Valley District? Use our "Contact Us" links and we’ll get you the information you need. Click Here to find a club for you! The "Valley Clubs" page has more about district clubs and the "Club Calendar" will show what they have planned.